After a long and tiring week of working non-stop and sleeping in the wee hours of the morning, I feel like a pampering session is in order :D Because I've never done a facial before, I decided to take the plunge, and try it out to see if it's really all it's hyped up to be. 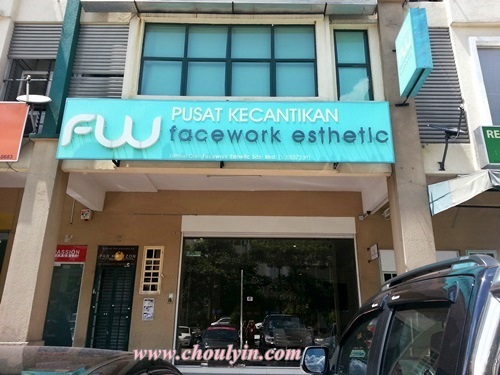 I decided to have my maiden facial over at Facework Esthetic, a little shoplot located in Sunway Mentari, just opposite Sunway Pyramid. 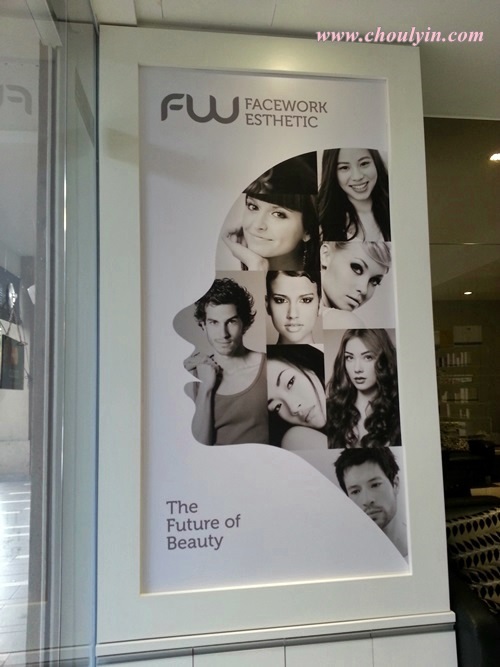 Facework Esthetic Sdn Bhd, renowned as a member of Branding Association, was established in year 2012. 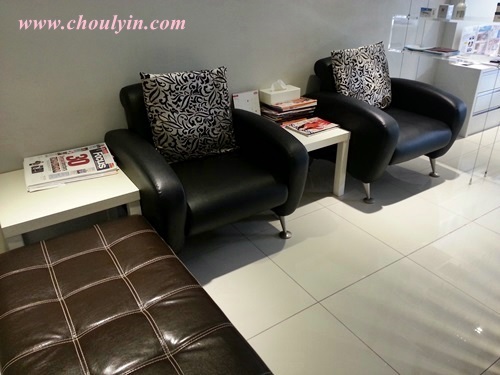 As I know, they are one of the the esthetic centers in Sunway that provides the latest Korea style cosmetic surgery with a comprehensive makeover trip to Korea (if you require it). 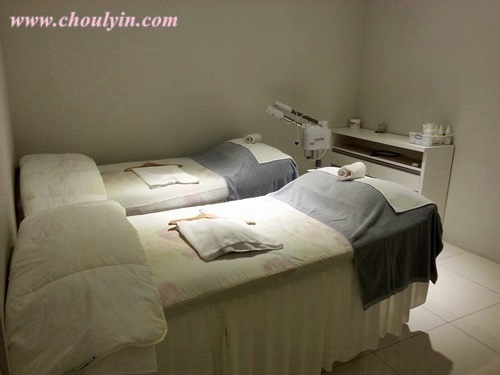 This is their pair room, where you can have your facial done with a friend. 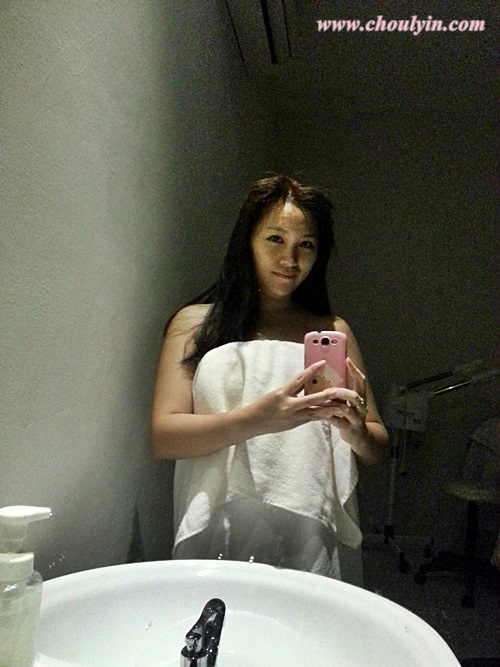 For me, this time around, as it is my first facial, the facial expert (with over ten years experience) recommend that I take the Deep Cleansing Facial first, to condition my face. 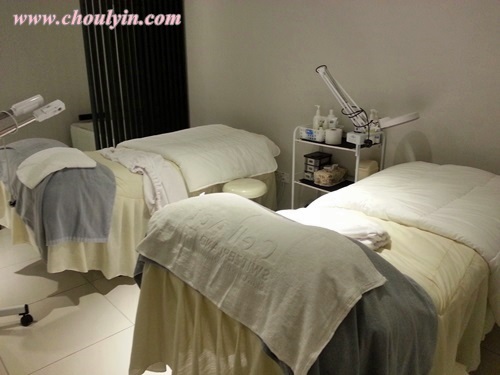 This Deep Cleansing Facial consists of the usual cleanse, scrub, tone, clay mask, cooling moisturising mask, extraction, neck and face massage and finally the moisturiser. 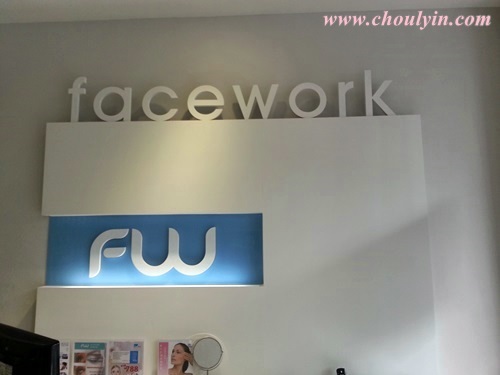 Facework Esthetic incorporates a reputable - more than 10 years’ experience in the industry and awards winning plastic surgeons and professional worldwide - Malaysia, Singapore, U.K, Korea and Taiwan. 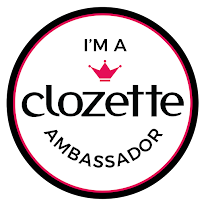 To share on the latest beauty trends, I found out that they constantly extend exclusive workshop and seminar invitations to their privileged members such as ‘Ultra Lift Seminar’, ‘T8 DNA Reprogram Workshop’, ‘Anti-aging with Different Placentas’. 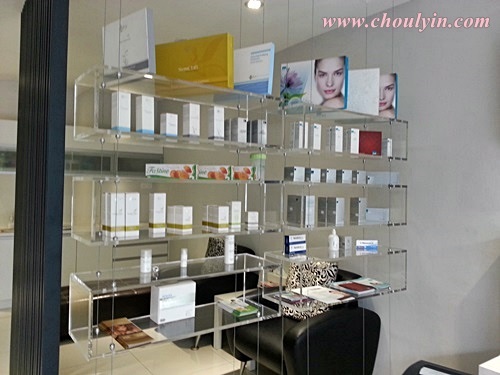 The vision of Facework Esthetic is where you can be beautiful by intensifying your level of confidence. With the wide range services offered, they are confident to deliver the most effective and efficient result to cater your needs. when are you coming back? 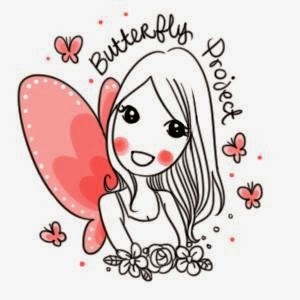 I think you will love this! Oh i went last Saturday! 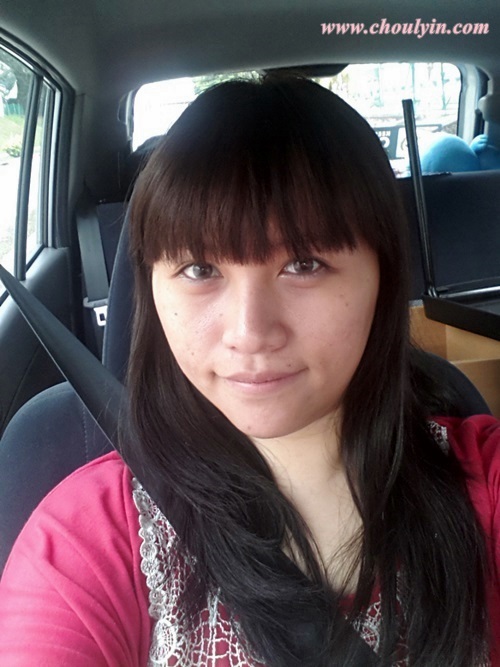 Super love the result! 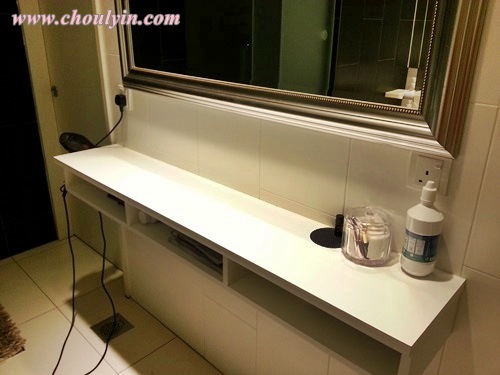 My pores totally clean and yes! the my dark circle and eye bag also gone like magic! T_T Can I go everyday ah?